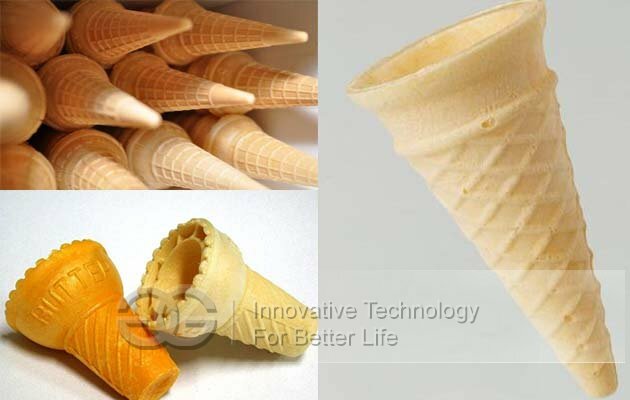 Ice Cream Cone Wafer Making Machine GG60 is with capacity 60 pieces cones each time, and 1800 pieces of the finished cones one hour. 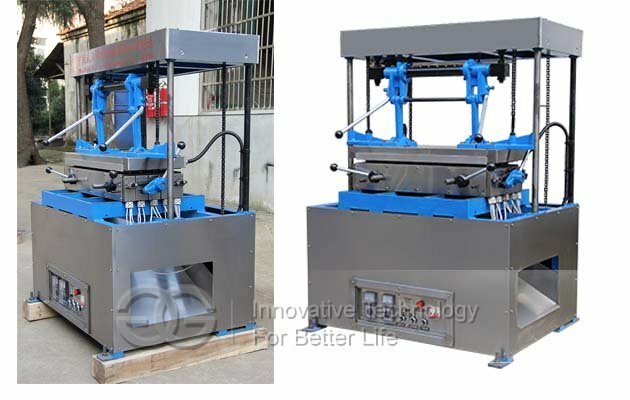 This machine can be changed moulds to make different shapes and sizes ice cones and cups. 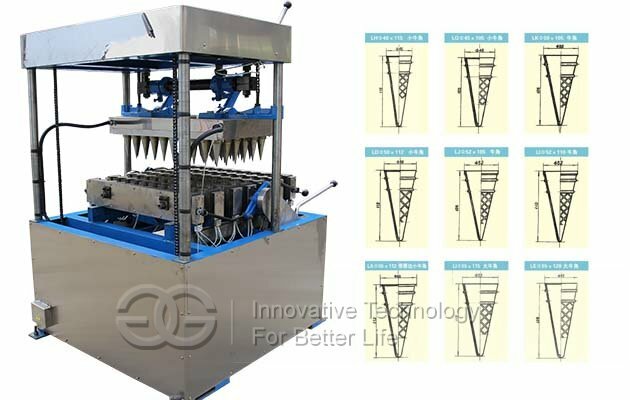 This ice cream cone wafer making machine is professional for ice cream cone making. 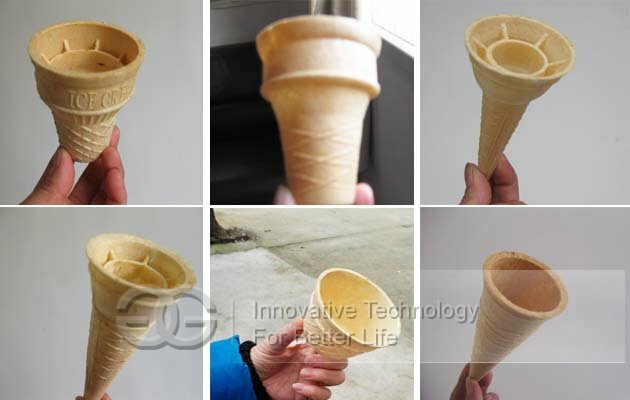 About this ice cream cone machine ,the same species of mold can be used interchangeably to produce different shapes of cones. 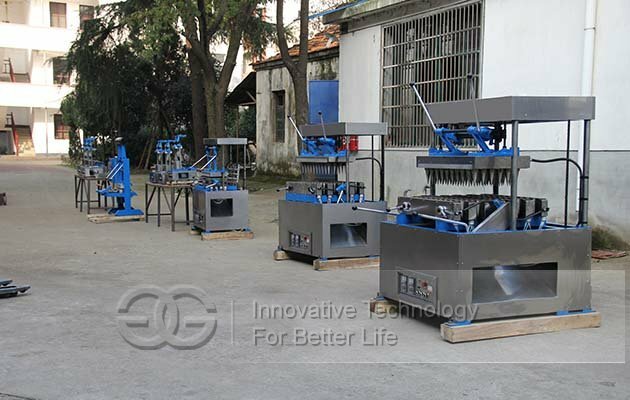 This cones making machine can also be customized according to the specifications of customer’s capacity design and color shape for its special design and manufacture.